The efforts were confirmed by the director general of the Telecommunications Regulatory Authority, according to local reports cited by CNBC. The U.A.E. monitors communications as a way of controlling dissent and terrorism, and the use of encryption in VoIP platforms like FaceTime makes that harder or impossible. Some people are nevertheless able to access them via virtual private networks, or VPNs. FaceTime isn't available on iPhones sold in the U.A.E., but can still work if the device was bought elsewhere. FaceTime is also banned in some other Middle Eastern countries like Qatar, typically for the same reasons. Saudi Arabia however removed a ban in September. The U.A.E. market is a relatively small one for Apple, but not insignificant in part because of the vast wealth at the top of Emirati society and the number of foreigners residing or passing through. 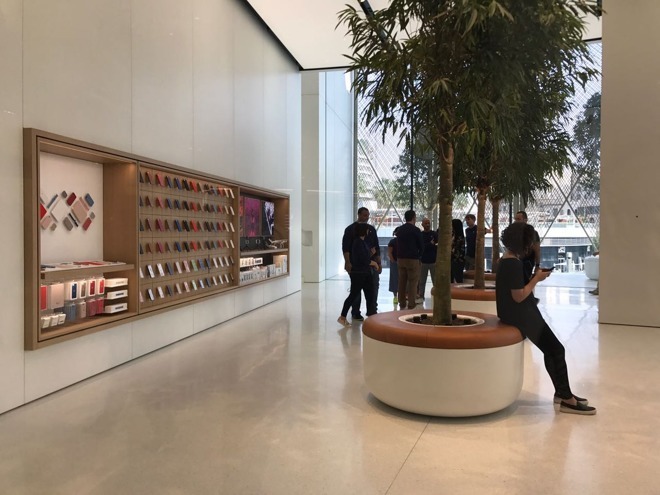 Apple has two stores in Dubai —one at the Dubai Mall, the other at the Mall of the Emirates —and a third in Abu Dhabi. Operating in countries with censorship and mass surveillance has sometimes proven controversial for Apple, which has been accused of putting its business ahead of human rights. The locus of criticism has usually been China, where Apple has willingly complied with demands to pull titles from the App Store, and brought its local iCloud data within government reach. CEO Tim Cook has defended his involvement in state-sponsored Chinese conferences by claiming that participation will lead to change.